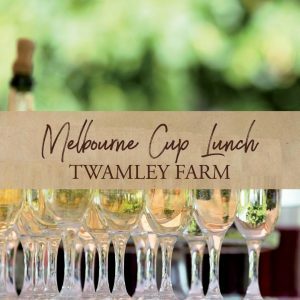 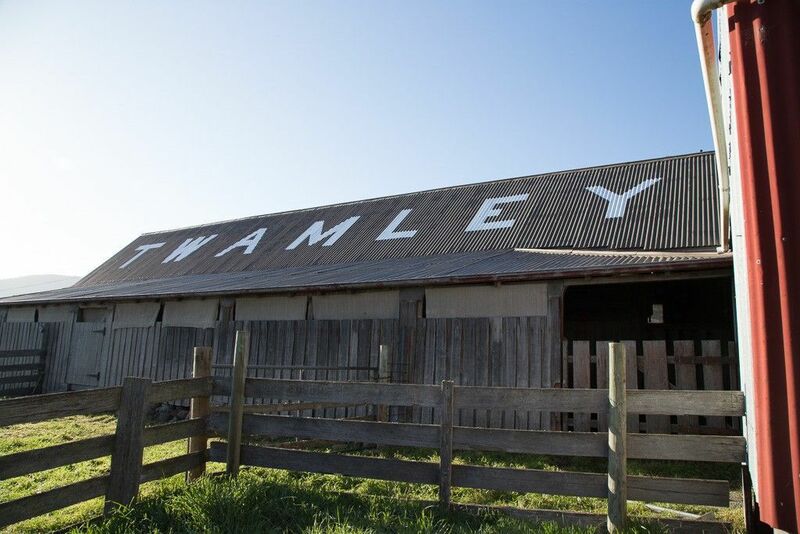 Gather a group of friends and frock up for an indulgent Melbourne Cup Lunch at Twamley Farm with delicious food by Gert & Ted Gourmet Catering. 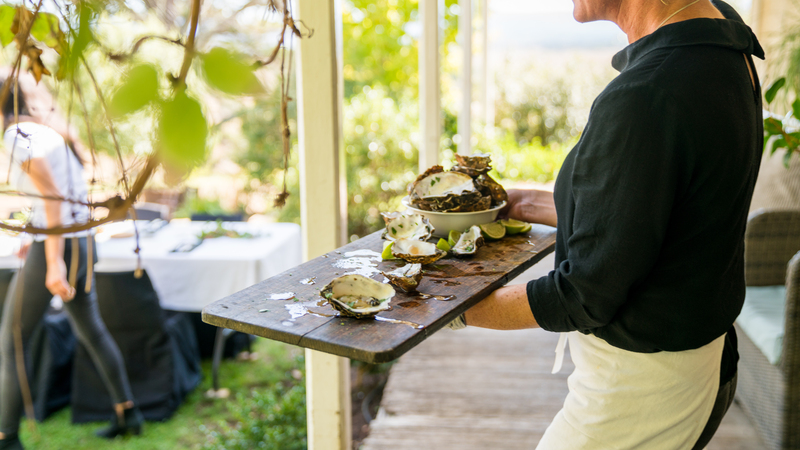 Each year we hold a delightful garden party in the grounds of the homestead to capture the spring carnival mood. 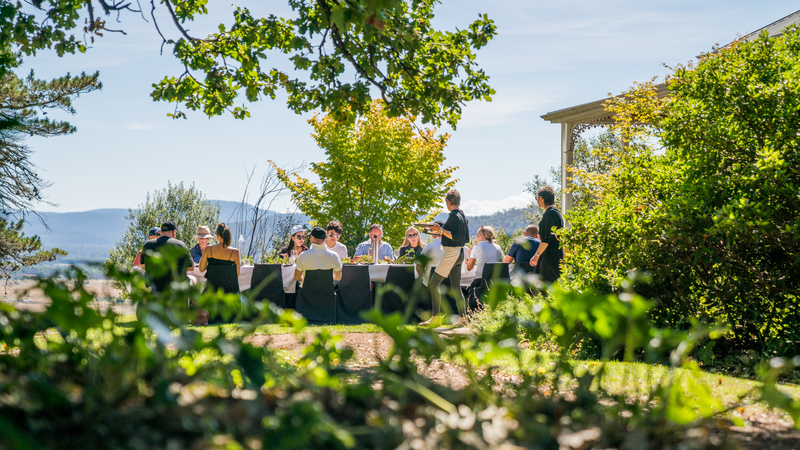 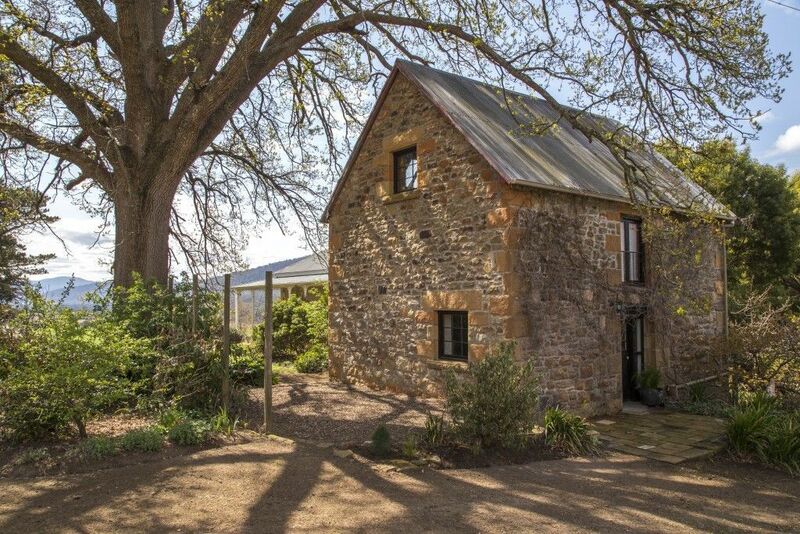 Tickets include free flowing Tasmanian sparkling and wines, a carefully curated selection of sumptuous savoury luncheon dishes and sweet treats, bus from Orford departing at 11.45am to Twamley Farm and returning at 4pm. Celebrate the excitement of the day in this picturesque setting with prizes for best fashions on the field, live cup coverage and of course cup sweeps.